by Pulitzer-Nominated Author, and past Oprah Guest Author. 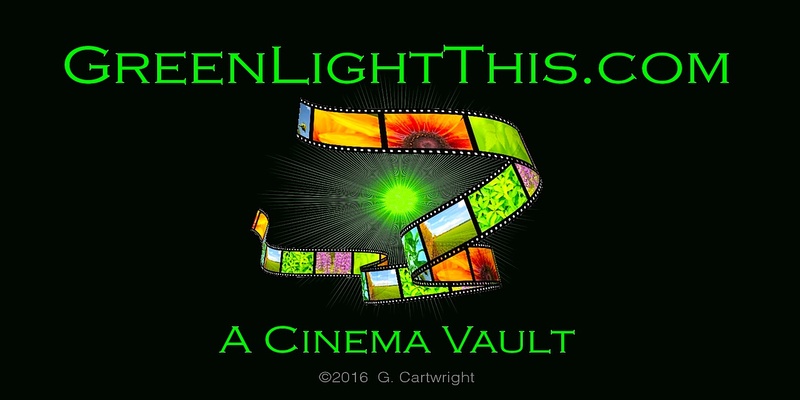 GreenLightThis.com contains a detailed catalog of my books, screenplays, treatments, pilots, and trailers – to date. Rights and options are available. Here you will find, titles, images, log-lines and brief descriptions of the listed works. From time to time, one or more of the screenplays may be found on The Black List. If you are an Industry professional: producer, director, development/acquisition executive, agent, manager, or actor, please contact me to obtain a hi-res pdf copy of the work. The rights to my books, including the Pulitzer-nominated ‘A Family Gathering’, are available for option or purchase. Please see my author site: GeneCartwright.com for additional information. Please see the contact link here, also.